Fresh sets the streets on fire with his hot new song titled "Attachment Issues" drop a comment and let us know what you think!! 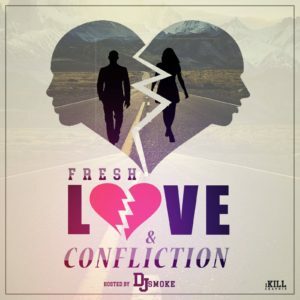 Lookout for new mixtape titled "Love and Confliction" dropping February 14th! !